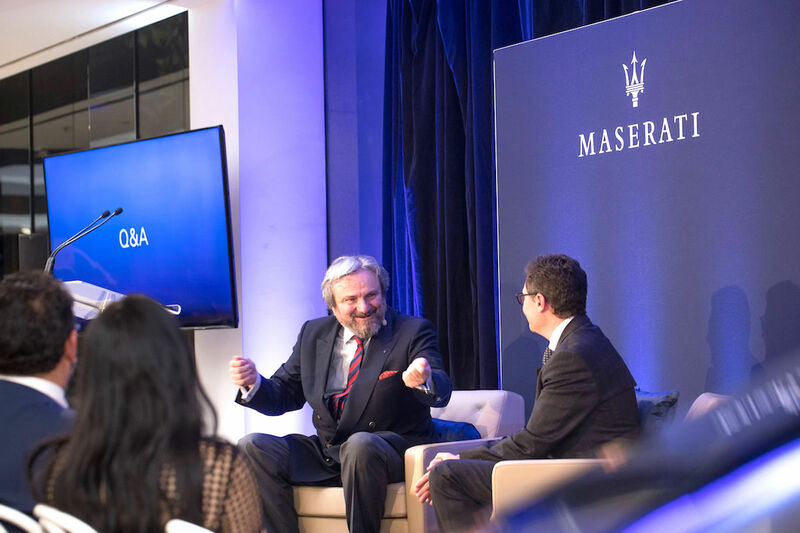 Bearing one of the biggest names in the history of Maserati, Dr Adolfo Orsi Jr shared his unique story with special guests at Maserati Sydney’s exclusive Italian cocktail evening. On Thursday 4 April, Maserati Australia and New Zealand hosted a lively Italian cocktail evening to celebrate more than 100 years of rich Maserati history. The Waterloo showroom in Sydney was buzzing with conversation among Maserati owners and enthusiasts alike, who sipped on G.H. Mumm Champagne and Chivas Ultis whisky and nibbled at the decadent Italian grazing station. 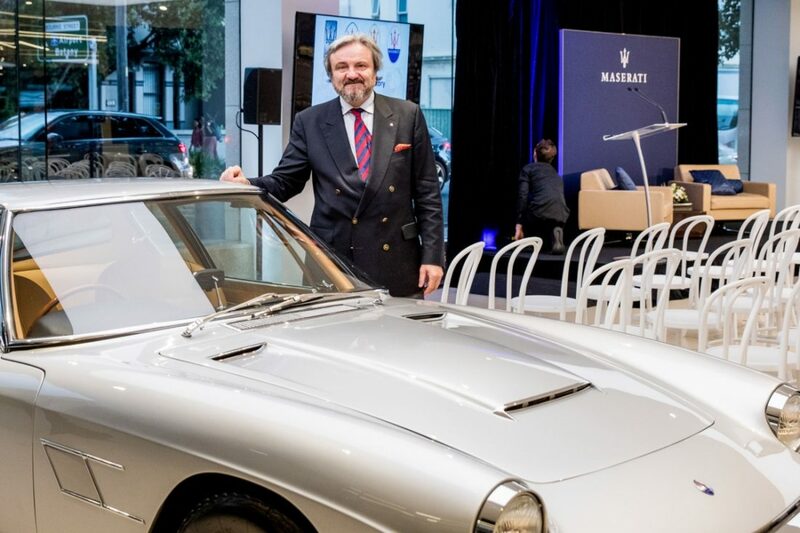 A respectful silence fell over the room when special guest and renowned vintage vehicle expert Dr Adolfo Orsi Jnr appeared on stage to share his insights on classic cars and his part in the Maserati story. “The minute I opened my eyes, I entered a world where there was always a rumbling Maserati engine nearby,” he chuckles. “What’s interesting is that my older brother was raised in the same environment – surrounded by cars – and he never showed any interest in them. The Orsi estate was located less than a kilometre away from Maserati’s factory in Bologna, Italy. Adolfo remembers riding his bicycle to the factory after school, where he was free to roam and explore. “What fascinated me most was the assembly line and the moment all the parts came together to form a car,” he recalls. 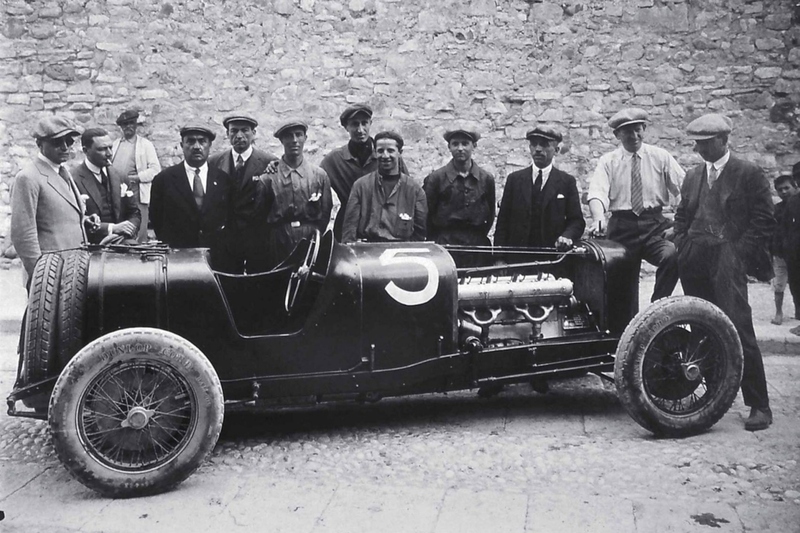 “The car was then taken to the testing department, where it was tested by three drivers – one of whom was Guerino Bertocchi. At the age of 14, Adolfo received his first small motorcycle, which he upgraded every year until he earned his driver’s licence at the age of 18. In 1970, the Orsi family decided to inject fresh blood into the company by taking on a new partner: Citroën. The company was reorganised by models and became more structured under the influence of the French carmaker. By 1971, the Orsi family had completely withdrawn their stake from Maserati – which Citroën sold to Gepi, an Italian government agency directed by the Italo-Argentinean racing driver and entrepreneur Alejandro De Tomaso. Instead, Adolfo decided to study law at university. However, he always kept his hand in the automotive industry through his family’s spare parts distribution business. Adolfo eventually found himself working with one of Italy’s largest vehicle auction houses – which he helped grow tremendously over the next four years. But when Italian tax law changed and auction sales became heavily penalised, he harnessed his industry expertise and extensive client list to form his own company, Historico Selecta. Thirty years on, the business is now a leading specialist in the international collector car market and a champion for historical preservation, advising many of the world’s most prestigious manufacturers, museums and collectors. “From the moment I started my own company, I’ve been working 10-hour days, 365 days a year,” he observes. “But, I’ve learned that if you do what you love, you don’t see it as work. A natural expert in the field, Adolfo was invited to be on the judging panels for the most high-brow of classic car shows, including Salon Privé at Blenheim Palace in the UK and the famed Pebble Beach Concours d’Elegance in California, US. Click here to see the glamorous cars that graced foreshore at the inaugural Sydney Harbour Concours d’Elegance.